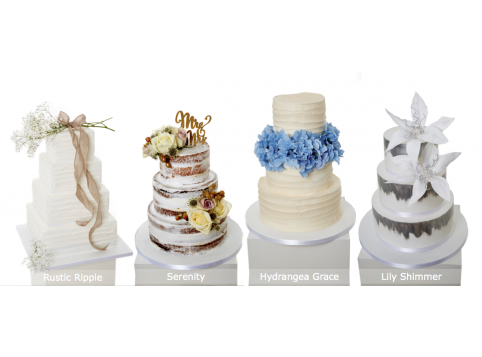 Thank you for purchasing our Deluxe wedding cake offer. You can now redeem your wedding cake voucher below. *Please confirm you have a Deluxe Wedding Cake Voucher or have upgraded to this voucher already over the phone? Any bookings submitted here without a valid 'Deluxe' wedding cake voucher are automatically cancelled by the system. So please ensure you double check your voucher is valid for the 'Deluxe'. If Marble Rose: Please note the colour you wish the roses? e.g Centre Dusky pink fade to white on outside petals. If Calla Cascade: Please note the colour of the calla lilies you wish? If Silver Scot: Do you want the thistles sprayed silver or not? Yes spray thistles silver sparkle. If Petal Sparkle: With or without diamonte brooch? 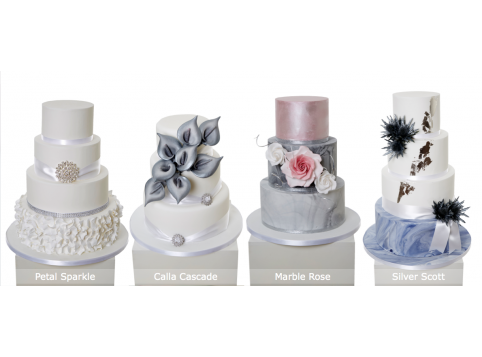 *Would you like us to add a little sparkle to your cake? 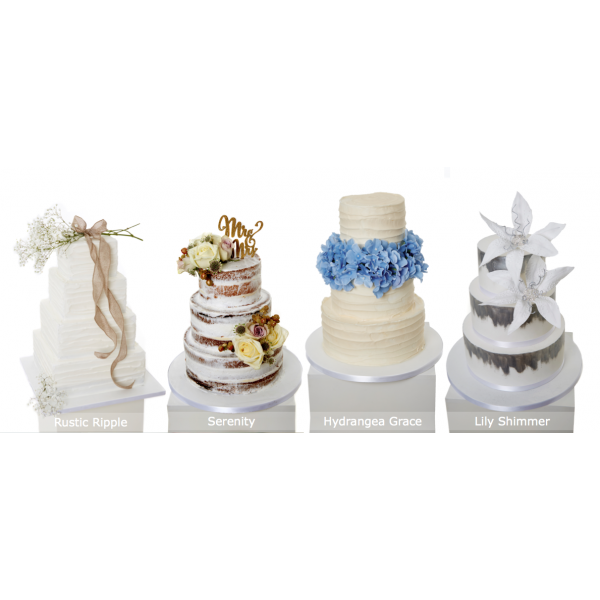 Thank you for purchasing our Deluxe wedding cake promotion. 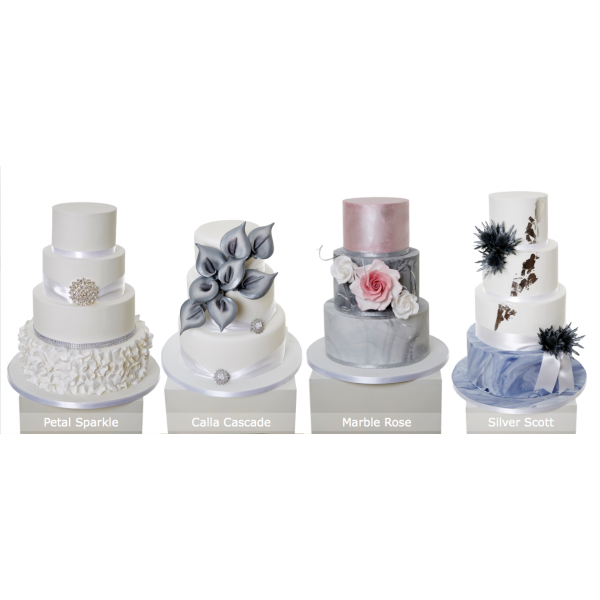 You can now redeem your wedding cake voucher below.